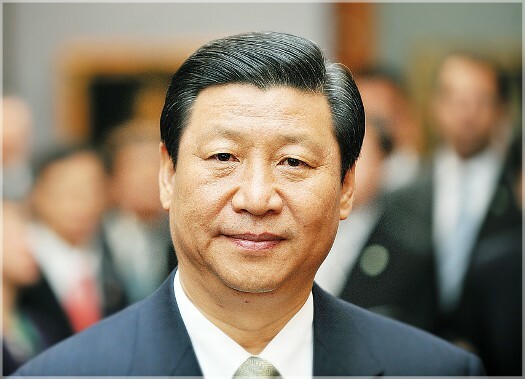 The British Gazette » An open letter to the British People from His Excellency, Xi Jinping, General Secretary of the Communist Party of China, President of the People’s Republic of China, Chairman of the Central Military Commission. The Head of Government of your country, the Right Honourable David Cameron, PC, MP, Prime Minister and First Lord of the Treasury has recommended that you vote in favour of the United Kingdom of Great Britain and Northern Ireland remaining in the European Union. The purpose of this communication is to inform you that the Communist Party of China and the Government of China fully endorses Mr Cameron’s recommendation and advises you in the strongest terms to follow this recommendation and that you should vote to REMAIN in the European Union. I can inform you that China is fully aware of Mr Nigel Farage and others of his ilk who seek to frustrate Mr Cameron’s plans. We look forward therefore to the day known as Midsummer’s Day in England – Friday 24th June 2016 when we hope to be receiving the news that the British Voting Public have followed the recommendation of Mr David Cameron. We do NOT like to be disappointed!